We are so thankful for everything that veterans and active military have done and continue to do for all of us here in the U.S. So, because of that, it’s important that we create some options, like when it comes to purchasing a home, to help those who have done so much for this country. 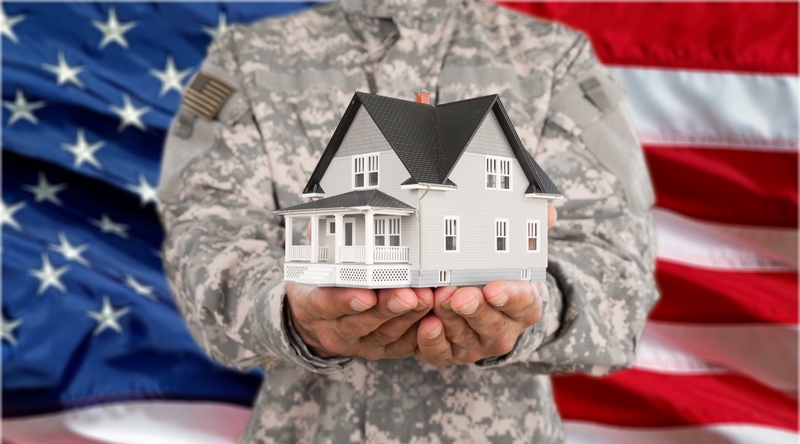 Veterans and active military personnel may qualify for a VA home loan that offers up to 100% financing and lower mortgage rates. This allows those who qualify little to no down payments when it comes to buying a home and are available in 30 or 15 year terms. In addition, this loan may be assumable by a future buyer of the home. In addition to Purchase loans, eLEND provides Refinance options as a part of their VA available programs. Qualification requirements are based on several factors. You can learn more about how to apply and what is needed to be eligible at https://www.elend.com/loan-programs/va-loans/.